Raising money for Cancer research UK helping to fund two mobile buses to travel round the UK, helping to beat cancer. 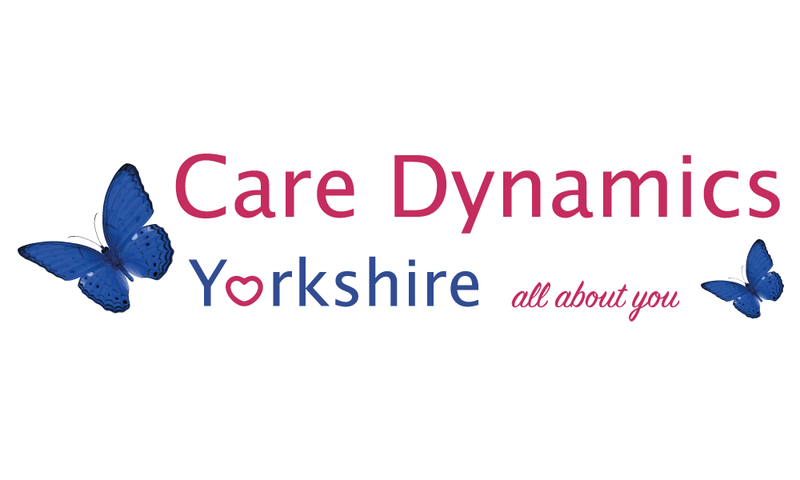 Care Dynamics held a raffle and raised just over £2000 for the fund. First prize was a ‘Meet and Greet with Peter Andre’ this went to Milly Wood aged 11years. 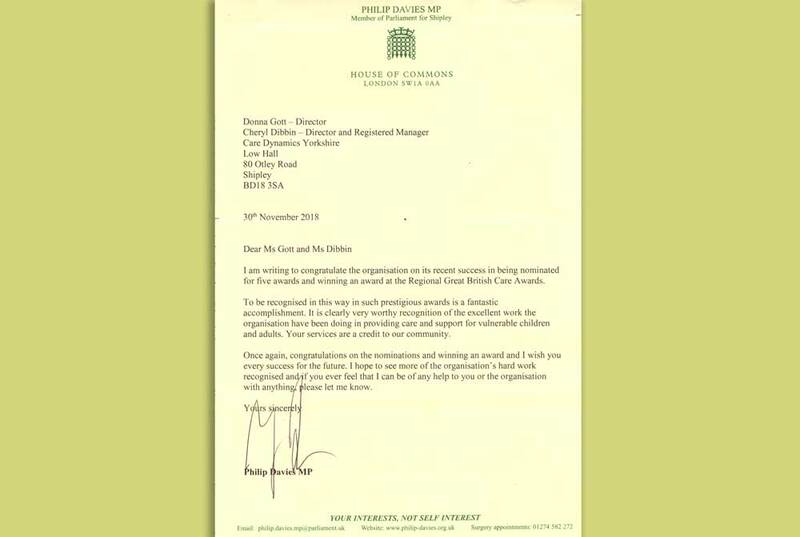 Winning the prize means an awful lot to Milly, not only because she is a huge fan of Peters but she recently lost her great cousin Donovon O’Brien aged just 25years old and her great Nan to cancer which is why she wanted to support the fund. A charity close to her heart. Milly wanted to use all her birthday money to buy raffle tickets to try and win the meet and greet with Peter Andre, and her dream has come true. 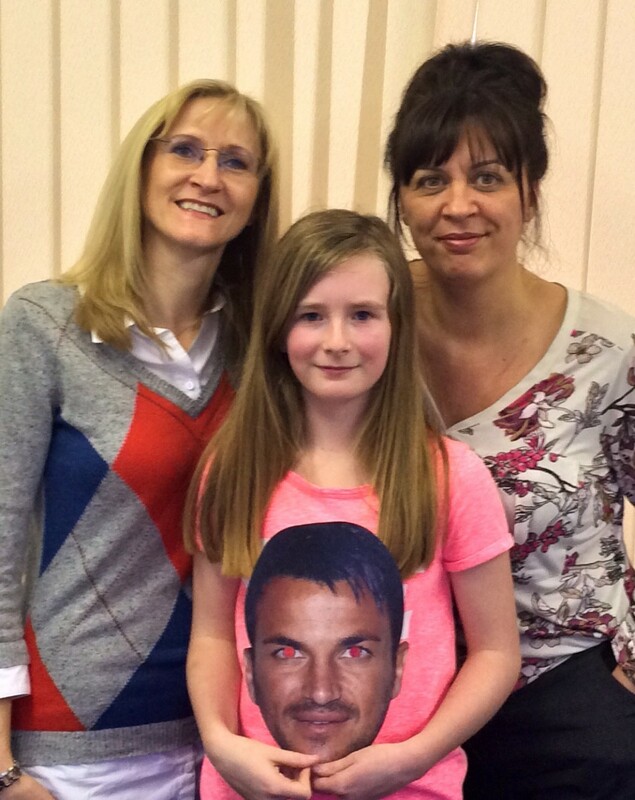 Milly will travel to London to join other fund raisers to meet Peter Andre later this year. Other prizes included a weekend to Lake Windermere, a meal out, clothing vouchers and more.